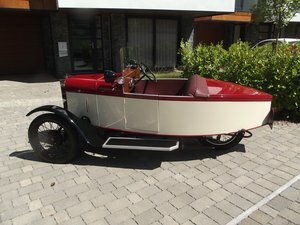 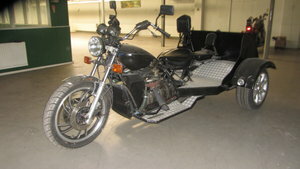 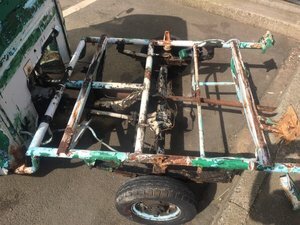 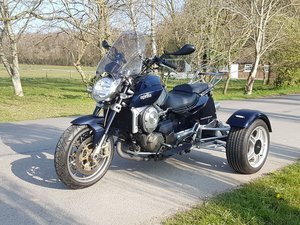 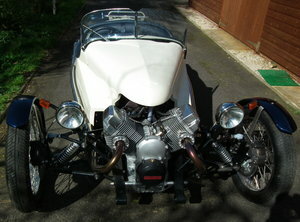 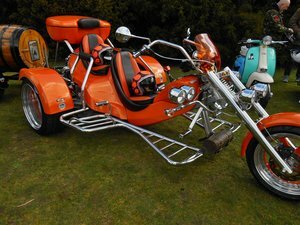 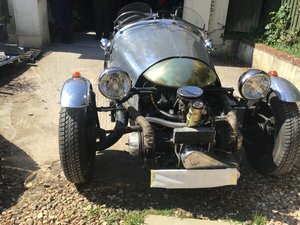 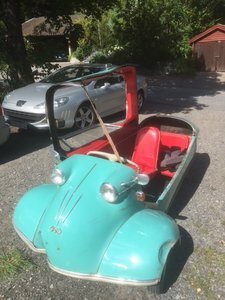 This two seater 3 wheeler comes fully loaded and ready to drive. 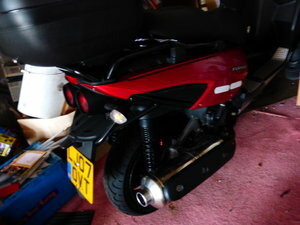 Has 300cc engine and top speed is around 85 MPH. 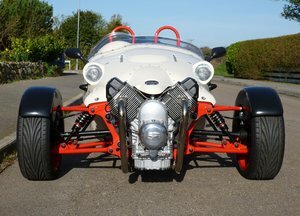 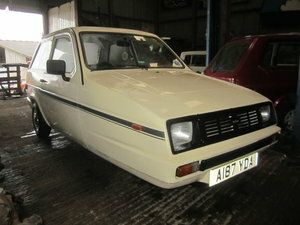 Has 4 speed plus reverse, 14" alloys, fat rear tyre, pop off steering wheel, sparco seat belts, double windshield, big bore exhaust.